“Traditional Acupuncture” was founded thousands of years ago in China, and was used for many applications. In the last several decades, it has been used in the west, and has become a large part of the western healing culture. J.R. Worsley is credited with translating this “Traditional Acupuncture” into a theory known in the west as “Five Element Acupuncture”. 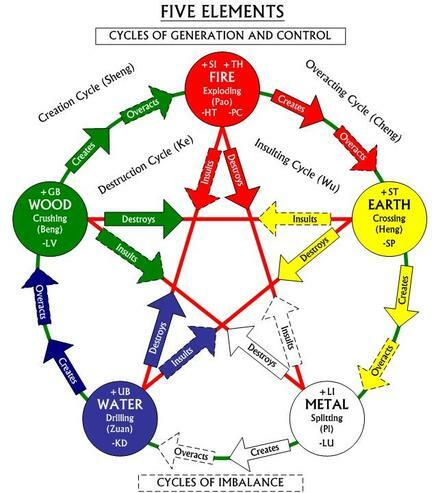 The illustration depicts the Five Elements, as well as their cycles of generation and control. Treatment relates to the ancient Chinese theory of balancing the five elements in the body, mind and spirit. Practitioners skillfully observe the rise and fall of the elements in the voice, coloring, emotions and energies of their clients. This information illuminates the most significant way to support the patient’s Qi (life force). 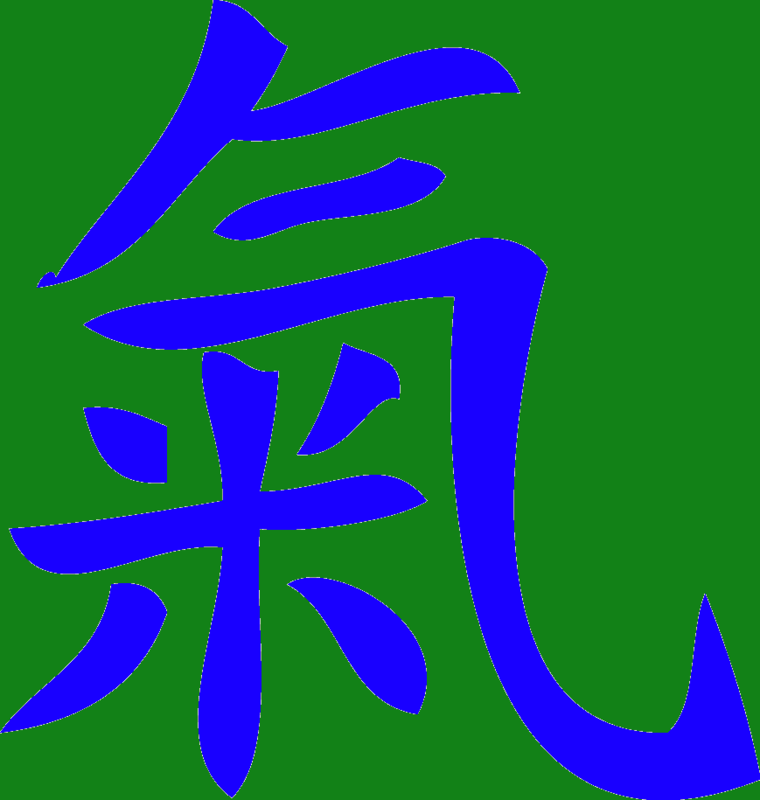 The character Qi represents a pot of rice on the stove, its lid rising and falling. The image is a combination of two characters – “rice cooking” and “steam rising”. The right amount of steam allows the lid to rise and fall freely. Acupuncture regulates the rise and fall of Qi, promoting vibrant health.